Our child care center has an attendance of 40 beautiful kids. Right now they are attending school in a lended room in the local church. The mothers are very active in helping in the construction. 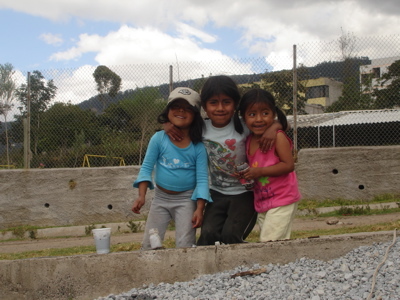 We are very happy we are working in a new pre school for the Lumbisi children.